Earl Shilton Building Society has announced that it has enjoyed another successful year of trading, in which it has seen its total assets rise to a record high of £137 million. The Society, which has branches in both Earl Shilton and Barwell, recently released its Summary Financial Statement to members and depositors, demonstrating continued overall growth of more than 7% during the past business year. Robust operating profit exceeded £800,000 and was over 15% up on the same figure last year. Profit after taxation made by the Society of nearly £700,000 has been added to its reserves to maintain financial strength and allowing for continued investment. 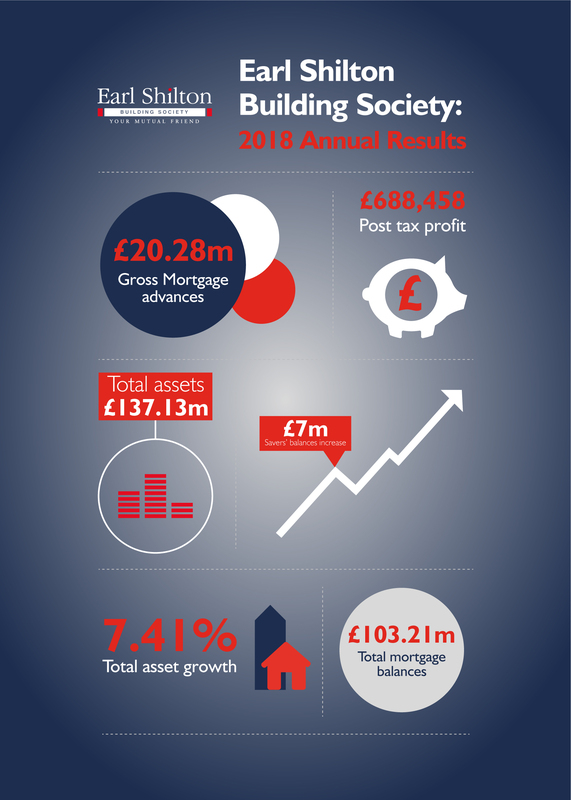 Additionally, the total balances of those saving with the Society increased by £7 million, despite relatively low interest rates across the financial sector, while mortgage balances rose by over 2% to £103.2 million. Among the investments made by the Society during the past year include a significant refurbishment of its Barwell branch, which has improved the facilities and services available to the local community, and a brand new website that has upgraded the experience and navigational capabilities for users. Since implementing its revamped website, the Society has received a greater number of online visitors. 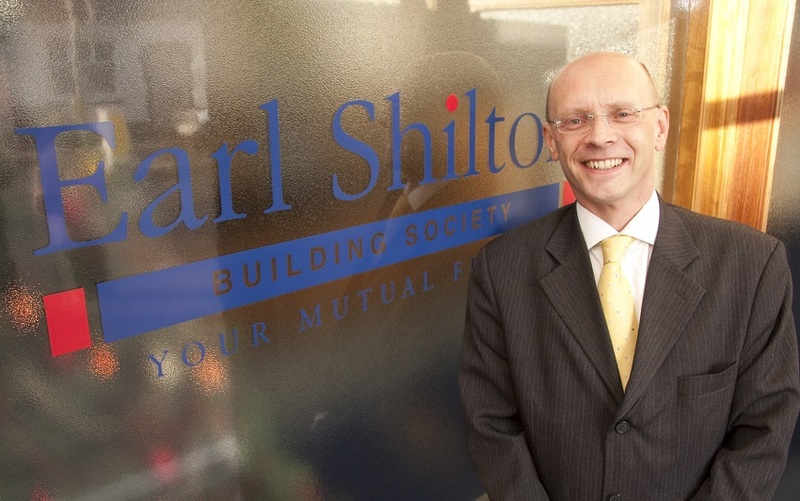 Paul Tilley, Chief Executive of Earl Shilton Building Society, said: “I am delighted by the performance of the Society over the past financial year. “Even allowing for the current economic uncertainty, the Society remains well placed to continue growing prudently and profitably for the benefit of our members, but will remain cautious and vigilant, acting as a safe home for savers’ funds whilst lending sensibly to borrowers. “The Society strongly values its heritage and the trust of our members and will ensure they remain at the heart of how we operate to provide choice and good customer outcomes, and will continue to do so for the foreseeable future. To view the Summary Financial Statement in full, or for further information on Earl Shilton Building Society, visit www.esbs.co.uk.